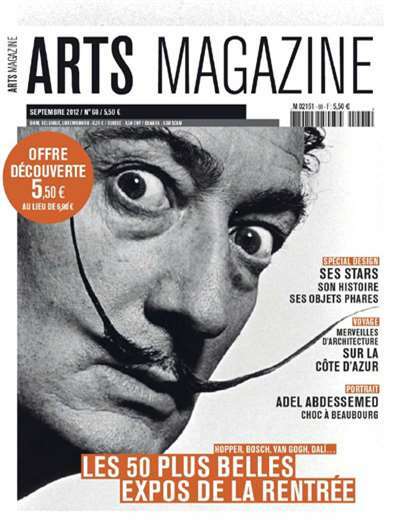 French - The international source for sophisticated insider information from around the art world; The authority on investing in fine art, antiques, jewelry, fine cars and high-end collectibles. 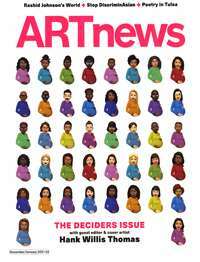 The art collector's bible on emerginf trands and profiles of the people changing the art world. 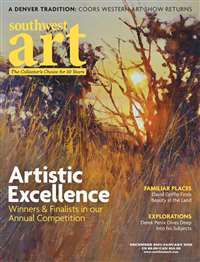 Subscribe to Arts Magazine at MagsConnect.com. 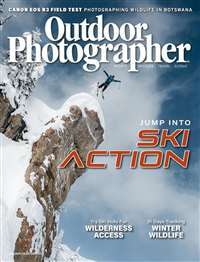 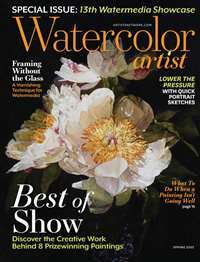 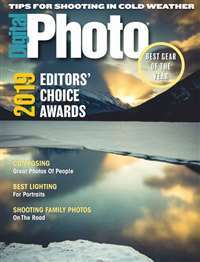 MagsConnect.com has discount subscriptions for all Art & Photography magazine enthusiasts.